The search for a missing teen in the East County has ended and Brenda Luu has been found. 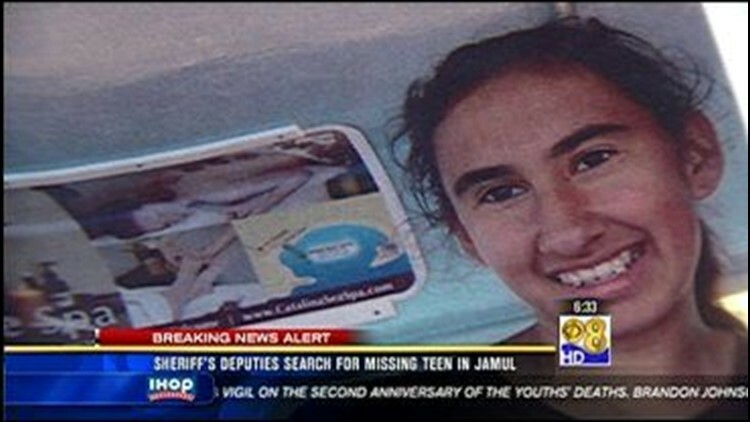 The 19-year-old never returned home from school in Jamul Monday. Luu is mentally challenged and is described as Vietnamese and Hispanic, 4'11", weighing 100 pounds with brown eyes and black hair.